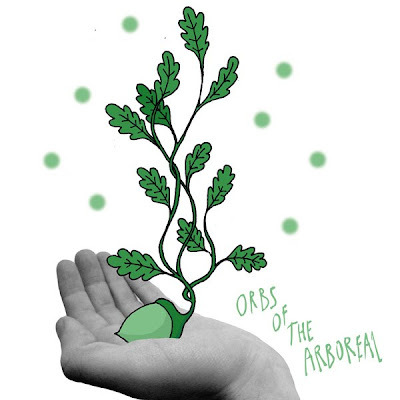 "Orbs of The Arboreal" is the title of a new collection of work from our good friend and illustrator Matt Sewell. The exhibition opens at the Eastpak Icon Store on Thursday 28th January with a private view from 7pm. We have also heard that Pete Fowler will be spinning some woodland wax to accompany the show. Should be awesome.